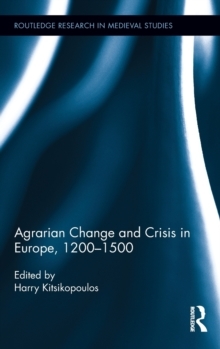 Agrarian Change and Crisis in Europe, 1200-1500 addresses one of the classic subjects on economic history: the process of aggregate economic growth and the crisis that engulfed the European continent during the late Middle Ages. This was not an ordinary crisis. During the period 1200-1500, Europe witnessed endemic episodes of famine and a wave of plague epidemics that amounted to one of its worst health crises, rivaled only by the Justinian plague in the sixth century. These challenges called into question the production of goods and services and the distribution of wealth, opening the possibility of fundamental systemic change. 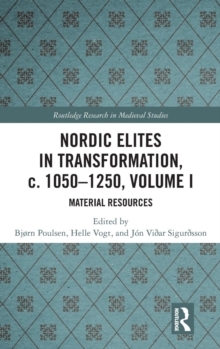 This book offers an empirical synthesis on a host of economic, demographic, and technological developments which characterized the period 1200-1500. 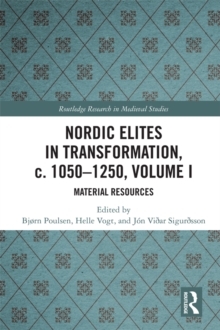 It covers virtually the entire continent and places equal emphasis both on providing a solid factual framework and comparing and contrasting various theoretical interpretations. 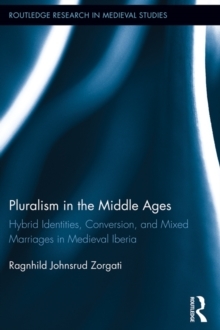 The broad geographical and conceptual scope of the book renders it indispensable not only for undergraduate students who take courses relating to the economic and social life of the Middle Ages but also to more advanced scholars who often specialize in only one country or region.